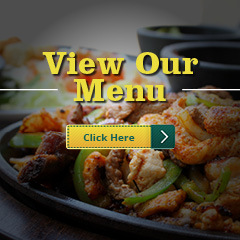 Since 1969, Garduño’s has been serving fresh, authentic, New Mexican cuisine in a festive and colorful atmosphere. Featuring traditional favorites as well as twists on classic meals, Garduño’s is proud to carry on the exceptional culinary heritage of New Mexico. 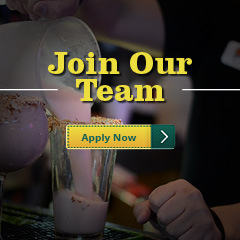 In addition to our wonderful food, we also have a full bar where our mixologists serve up beer, cocktails, and of course, our famous margaritas. We welcome you to stop by and experience the tradition firsthand! Featuring four convenient locations in Albuquerque and Las Cruces to satisfy your Mexican food craving! We are conveniently located near Cottonwood and Coronado malls in Albuquerque. View to Learn about our Happy Hour! By signing up for the Garduño’s Club, you can take advantage of savings, gifts, and specials all year long! 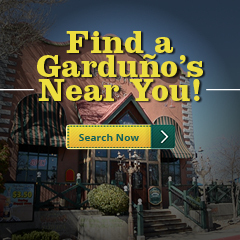 It’s the best way to ensure you get the most from your Garduño’s dining experience. We welcome you to sign up today so you can start experiencing the difference that comes with being a Garduño’s club member! Give ‘em something to taco-bout when you have Garduño’s cater your next event! Happy Earth Day! In an effort to help conserve some of our planet’s most valuable resources, like water, we think you should drink more margaritas! How do savings, free stuff, and earning points towards your next visit sound — muy bueno? We thought so, so join Club Garduño’s! Craving something unexpected this #TacoTuesday? Tacos are given a fresh, new twist at our sister restaurant Cantina Nueva! Jackfruit Carnitas,..
Let Garduño’s Cater Your Next Event! 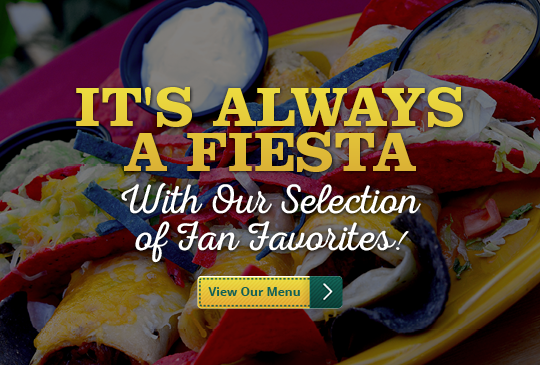 Weddings, birthdays, work parties, or any other social event is made better with Mexican food! At Garduño’s, we offer catering services that will cover all of your next event’s dining needs. No matter if you are feeding a dozen people, or one hundred, the chefs at Garduño’s can provide your event’s attendees with flavorful, authentic Mexican cuisine. With our mobile catering services, as well as our six convenient locations, you can have your event catered with us, regardless of its location. So the next time you need food for your event, make Garduño’s your go-to choice for catering!